Why should you choose Move It With M & S, LLC for your next move? Move It With M & S, LLC is licensed by the DOT (both federal and Missouri). You can view our accreditation and license number here. 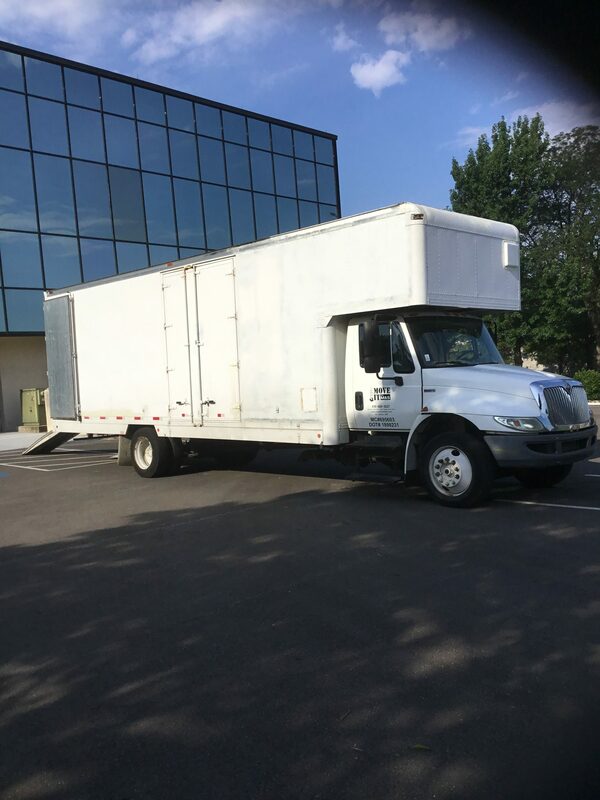 For Move It With M & S, LLC’s fees are based on the client’s specific move requirements. Some services have a minimum charge, with 15-minute billing increments after the minimum is met. However, some of our services do not have the minimum charge. Please contact us to find out more. Move It With M & S, LLC does not charge for the travel time from our location to yours. No additional charges apply when Move It With M & S, LLC work evenings or weekends. Move It With M & S, LLC accepts cash, check and most credit cards. In some instances, a deposit is required, dependent on your specific move needs. We employ experienced moving helpers who are well trained in the unique challenges of moving. Our moving helpers and drivers receive training on a quarterly basis. Our drivers all hold current CDL licenses. Move It With M & S, LLC offers the mandated insurance coverage of 60¢ per pound of coverage. If you have questions – let us know. Cancellations and postponements are accepted. We understand that dates and times can change during the moving process. We ask that you notify us at least 24 hours in advance. Move It With M & S, LLC will provide free moving quotes and follow-up via email or phone. Should any challenges arise, our number of 816-689-2627 is always answered on move day.